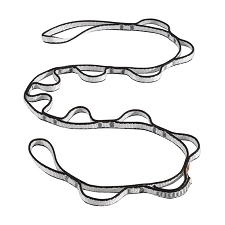 Innovated daisy chain. 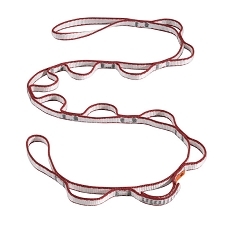 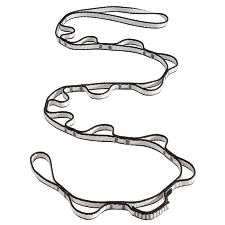 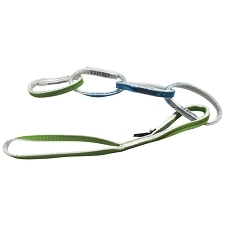 Double loop at the end, which provides a safe, adjustable attachment of the climber to the anchor point. 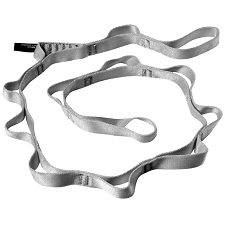 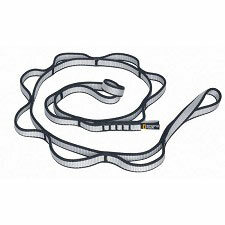 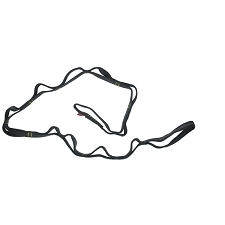 16 mm webbing in the form of an adjustable lanyard which avoids DANGEROUS use of the traditional daisy chain. 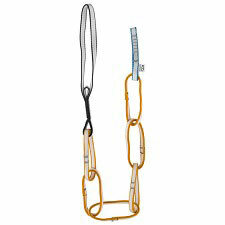 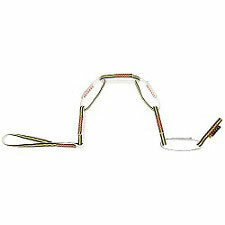 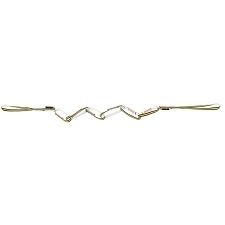 Safety Chain can be shortened to any loop safely. 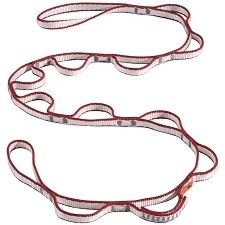 Great for speed wall climbing and for your vertical adventures. 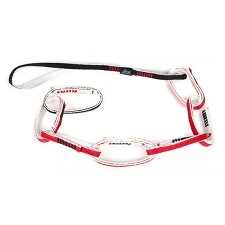 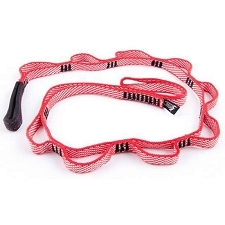 Customer Opinions "Safety Chain 120 cm"